Mike Hart joined Verst Group Logistics in 2007 as the director of safety. He was promoted to Vice President of Risk Management in 2011. 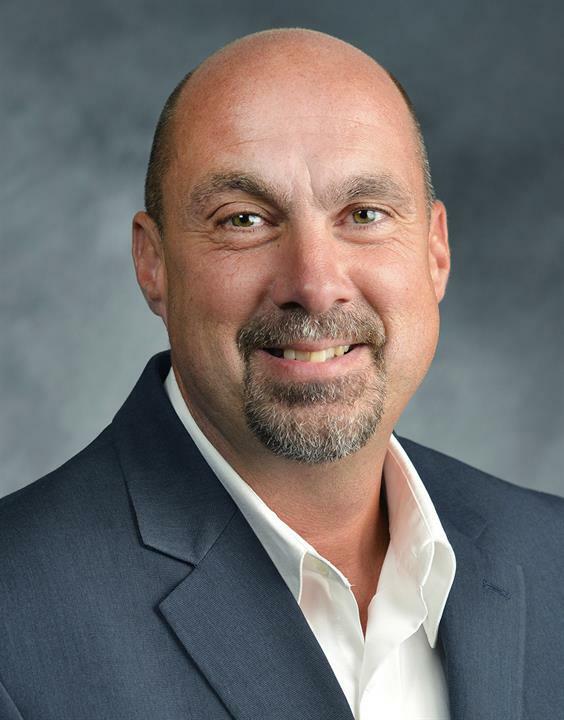 Mike brings to the post 17 years of experience, having implemented highly successful safe operations process at three other companies – each of which reduced injuries and worker's compensation by more than 80%. In addition, Mike participated in a four-year mentoring partnership with W.M. Kraft – a global leader in the field of safety. Mike's responsibilities also include fraud prevention and overall risk reduction, a role he's well prepared to take.